I'm surprised by how many people let the insurance company get their medical records before they look at the records themselves. Your doctor may have a different definition of disability than your insurance company. Your medical records didn't get the attention they deserved from the doctor. There was an error in your medical records that was overlooked by your doctor's office. Your doctor isn't an expert on your specific disability and made some remarks that are easily misinterpreted by the insurance company. 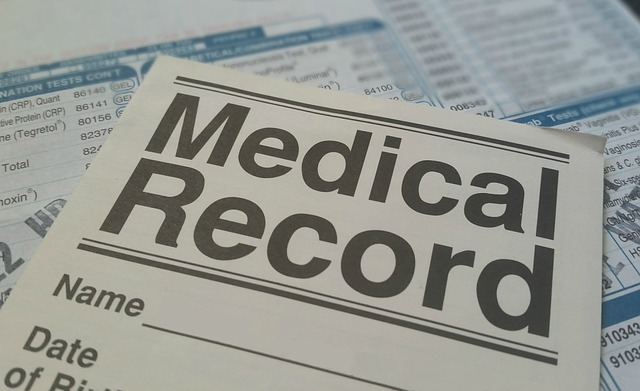 If you review your medical records before filing your claim, you can identify if your medical record has any issues. If your medical records have issues, you can follow up with your doctor, or get a second opinion. Keep in mind; the insurance company is going to review these records closely. They are going to put them under the microscope, and interview your doctor for more information. They will also bring in their own medical experts to read your records. If your medical records are unclear or not descriptive, they are going to make generalizations about your disability and use those generalizations to deny your claim. Through no fault of your own, your medical records were not good enough to qualify for benefits. If you don't review your medical records and blindly send them to the insurance company, you may set yourself up for failure. We've seen claimants who have quit their jobs, feeling secure their medical records will ensure their long-term disability claim is approved. Suddenly, they are in a situation where their benefits are denied, and they are too disabled to work, and their income is gone. Best advice: talk to an experienced long-term disability attorney before you send in your claim forms to the insurance company.